What has happened to my home, what has happened to my dear Hyrule? Gone are the rolling hills, vast grasslands and deep running streams trampled and flattened by the steady march of "Progress" and replaced by a ghastly Metropolis of glass and stone. And yet in all this I sense hope. A dim glimmer of something thought lost, a light to face the coming Darkness. I was hoping that someone could help me with this. 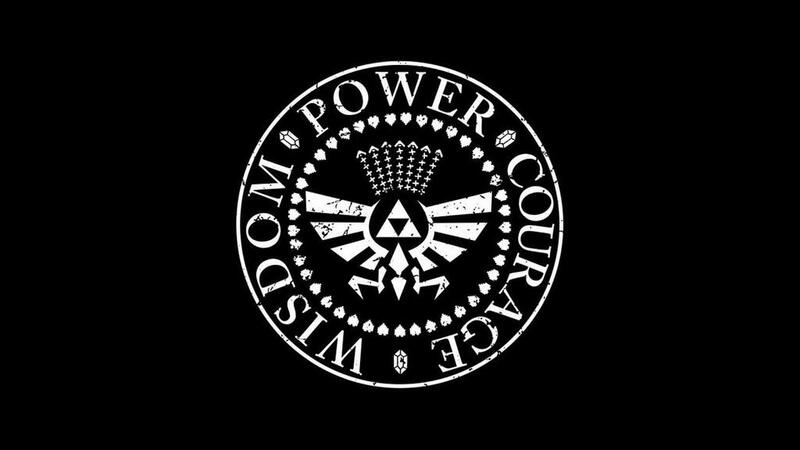 I want this Flag to say Power, Wisdom and Courage in the inner ring separated by the Rupees in Hylian script. Wow, edgy dark future Zelda, that's NEVER been done before! Has it, I've never seen it? You can also search "Create curved text in GIMP" for another tutorial. I was hoping that someone could help me with this. I want this Flag to say Power, Wisdom and Courage in the inner ring separated by the Rupees. I was thinking about using Hylian script either the Twilight Princess or Wind Waker versions. 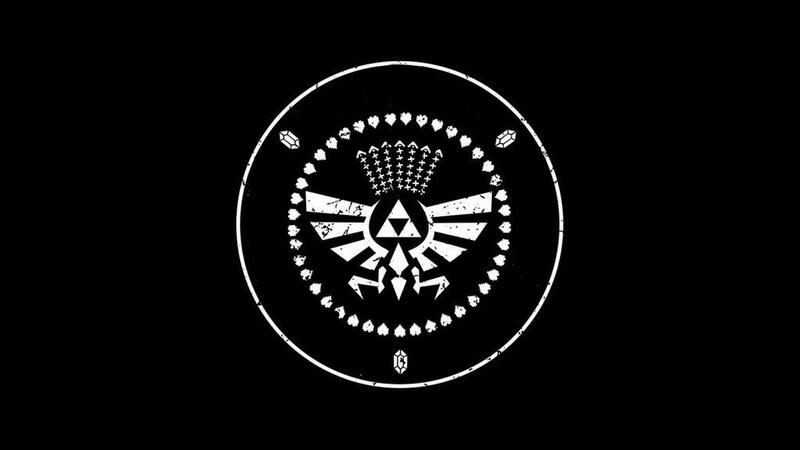 Thanks to my Friend Greg on Deviantart for this, however if anyone can put the same in Hylian it would really help me out.